Karen Evans, President of Sielox presents Rich McMillan with the Dealer of the Year Award. Our industry is becoming increasingly complex and technically challenging, especially when it comes to access control. Some of our competitors handle many different access control product lines. They are Jacks of all Trades and are masters of none. MCM has taken a different route. In 1986 we decided to focus on one outstanding manufacturer, Sielox. This manufacturer was and still is the best choice in the access control market. 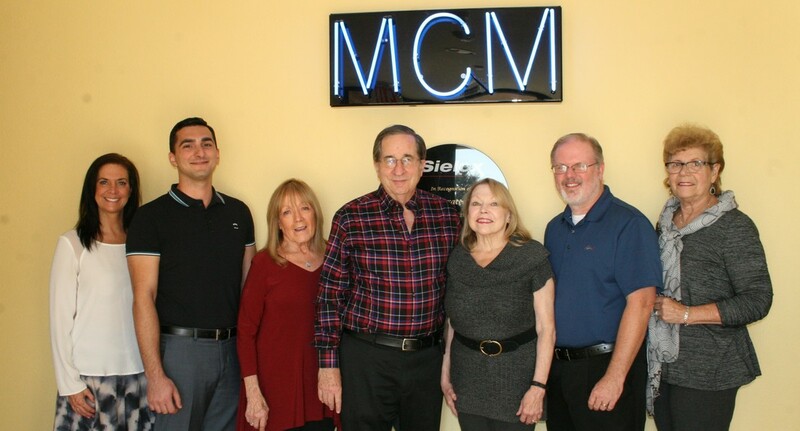 MCM is a Sielox Certified Master Dealer, and last year we were designated National Dealer of the Year for the 23rd time. This award is based on extraordinary achievement in sales, installation, customer service and support. 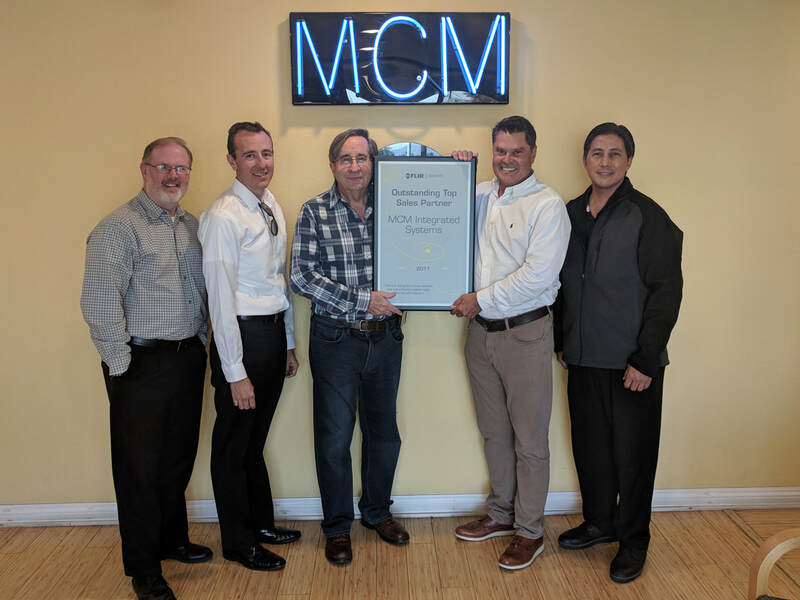 We have always strived for the highest standards in all aspects of our business and it has been an honor for MCM to again be recognized as Sielox’s National Dealer of the Year. It’s important to note that each access control line has its own idiosyncrasies. Each has its own slightly different technical requirements. The better we know our product line the better we can make your integrated security system work for you. 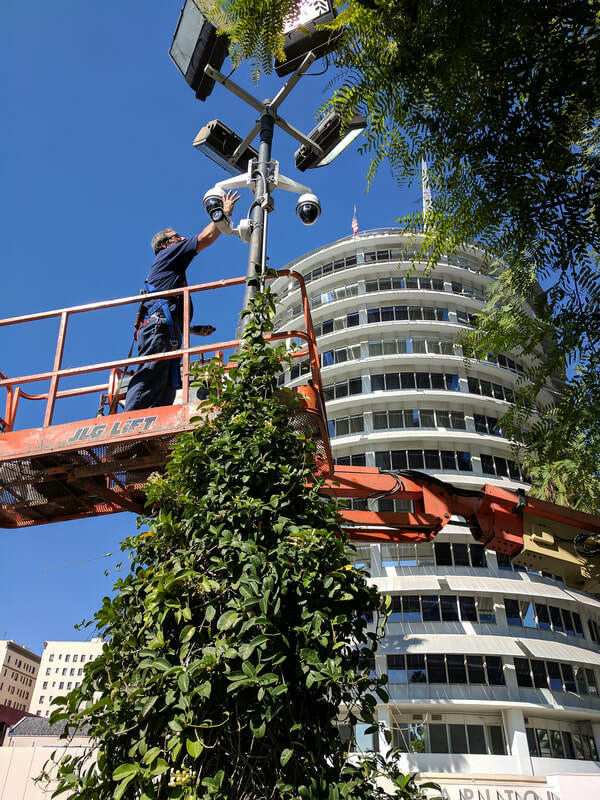 FLIR is a video surveillance solutions provider that meets the needs of a diverse client base. We are honored to receive this recognition from FLIR. We have developed a very strong relationship with them and are working on new opportunities. This award, along with our momentum in the market, demonstrates the significant demand for intelligent, open IP systems for a wide range of customers. DDN is an addition to our product line. If you have needs for a large scalable video storage system, even into the petabyte category, you should be considering DDN's state-of-the-art storage solutions. Our largest system to date is 3.7 petabytes (3,700 terabytes). ​​Our business is built on long-term relationships. We get most of our customers from referrals. We believe that satisfied customers are the best form of advertising there is. We come through for our customers and are good to our employees because that is how you can inspire people to do their best work. 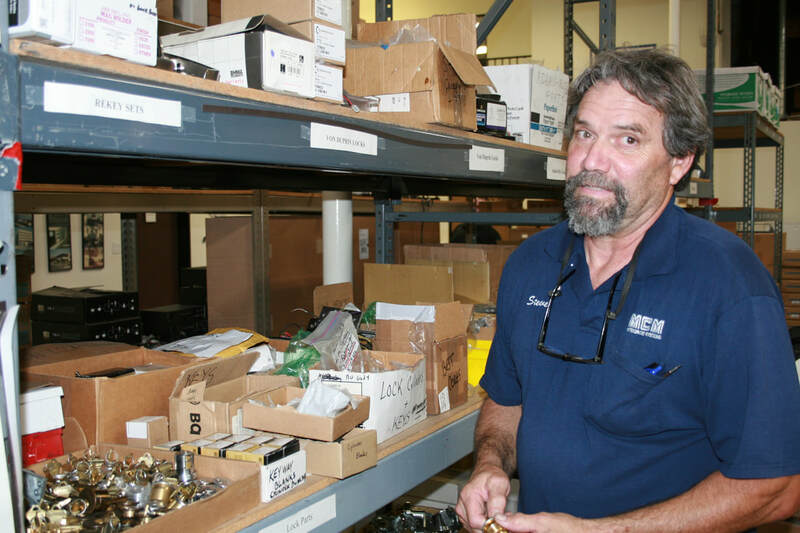 MCM has almost no turnover rate and most of our technical, installation, service sales and support personnel have been with us for many years. We have created a productive workplace where people are treated fairly and are highly motivated to succeed. We know that people make the difference in this business. One of the main reasons for MCM’s outstanding reputation for quality and performance is the fact that we also use only our own highly trained personnel. We feel that this is the only way to maintain the level of excellence that our customers demand in this extremely specialized field. 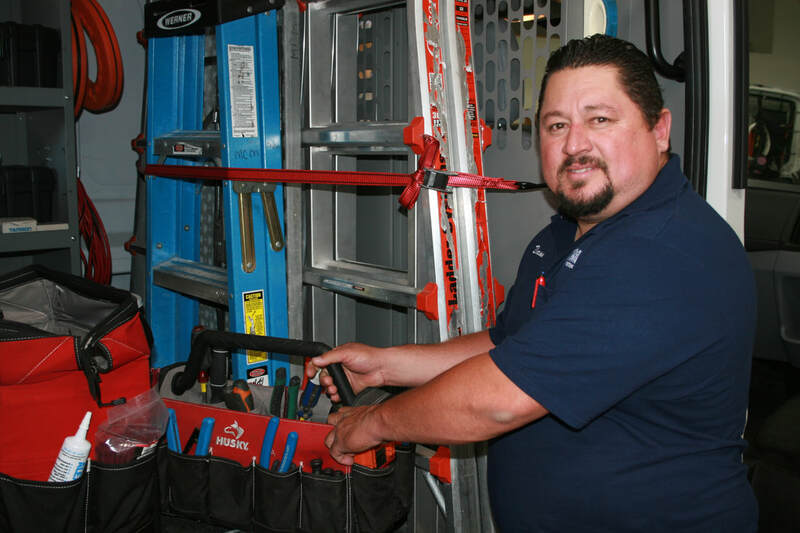 Most of our technicians began their careers in the security industry with us. We’ve trained them from entry-level positions and we constantly update their technical training on all of our product lines. We instill pride in our employees and reward the people who perform for us and who perform for you. 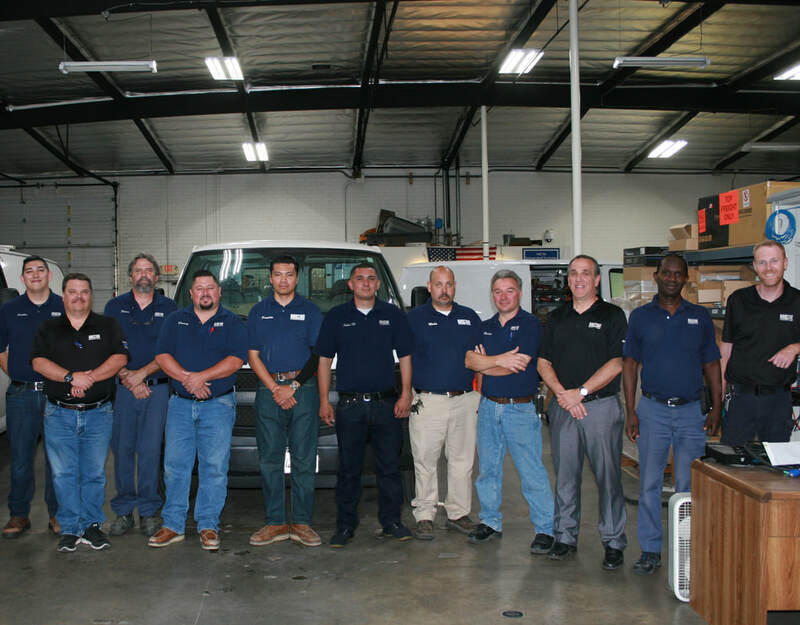 Our service team knows our systems inside out. If there are problems in the field they will be supported by the same engineers, installers and technicians that designed and put the system in. Service is the backbone of our business. We provide 24 hour 7 day a week support to ensure your systems’ optimum performance and reliability for many years to come.